I am an enthusiastic amateur who has only taken up photography in the past 18 months. The north coast of Northern Ireland has fantastic views and when I can I visit Donegal. 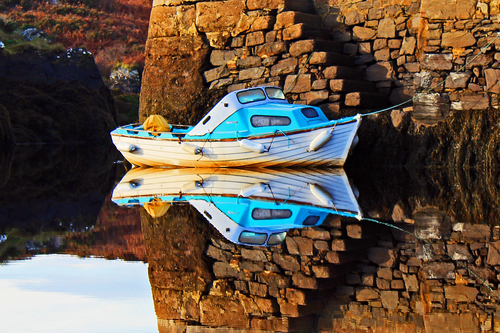 Taken at the inner harbour in Bunbeg, Donegal. Another of Donegal's jewels.